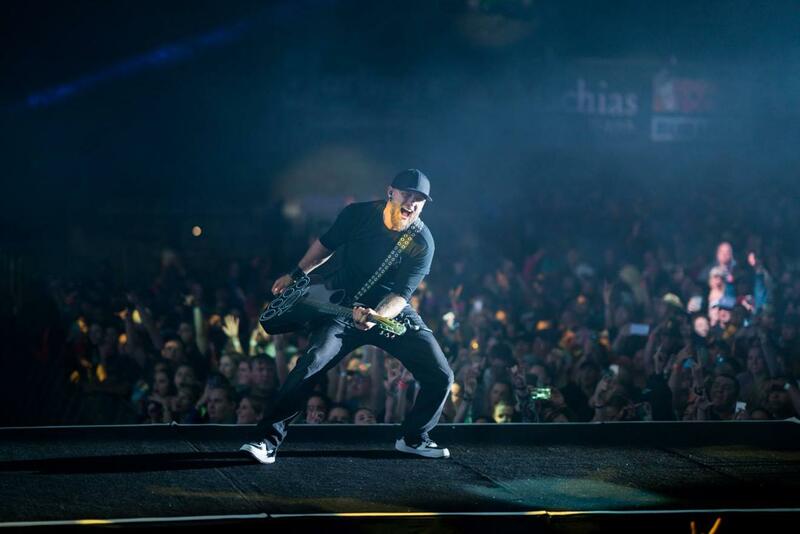 Hailing from Jefferson, Georgia, singer Brantley Gilbert will stop at the Erie Insurance Arena Saturday, May 12 as part of The Ones That Like Me Tour. 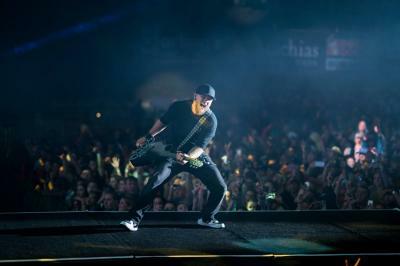 The tour, designed to cater to his longtime fans, will feature Gilbert with special guests Aaron Lewis and Josh Phillips. Gilbert's most recent album The Devil Don't Sleep, released in January 2017, includes songs like "Three Feet of Water" and "You Could Be That Girl," but he might be better known for some of his earlier hits. His debut album Modern Day Prodigal Son, featuring "My Kinda Party" — which has become somewhat of a country anthem — was released Oct 2009. Other popular tunes by Gilbert include "Bottoms Up," "You Don't Know Her Like I Do," "One Hell of An Amen" and "More than Miles."